At Simpson Law Group, our award-winning advocacy is founded on quality, communicative service. We believe it is important to communicate with clients throughout the duration of each case, keeping them informed at every turn. Likewise, our San Diego personal injury attorneys recognize the value of accessibility. We have taken every measure to ensure our team is accessible to you when we need us: we offer 24/7 availability, free consultations, and a strong online presence. By connecting with us online, you can ensure that you are never far from helpful information and news from our firm. 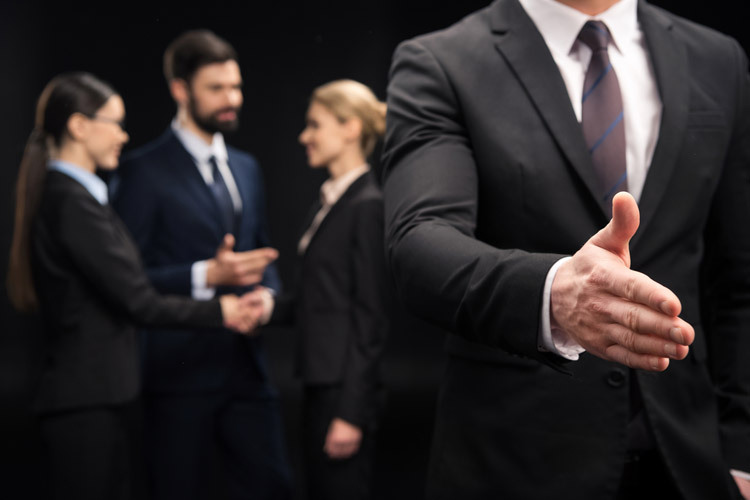 As a firm that has recovered millions of dollars for clients and has had attorneys recognized in Super Lawyers® and the New York Times, we offer top-tier counsel for a variety of cases. Whether you have suffered a personal injury or need assistance with an employment law claim, we are here to help. Contact us today to get started with a free case review!